Ashford Swimming Pool - a Memory of Ashford. 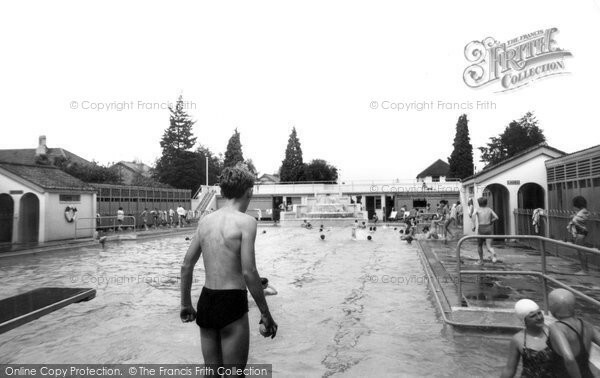 I remember visiting this open air pool many times, I also remember how cold it was. Flats now stand where the pool was. A memory shared by Ray Bentley on Jun 12th, 2009. Send Ray Bentley a message.